60 YEARS AT THE SAME LOCATION! 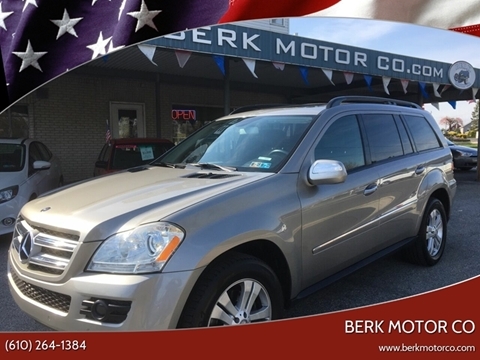 Berk Motor Co prides itself in providing the largest selection of American based vehicles. Our expert sales team will help find the perfect vehicle for you. We pride ourselves with having all the knowledge from the classics to late model vehicles! Contact us today so we can help get you into the vehicle of your dreams! Get the Berk Motor Co Service! 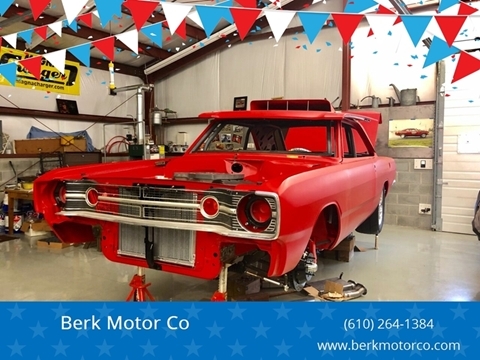 Berk Motor Co provides our customers with a full service shop. 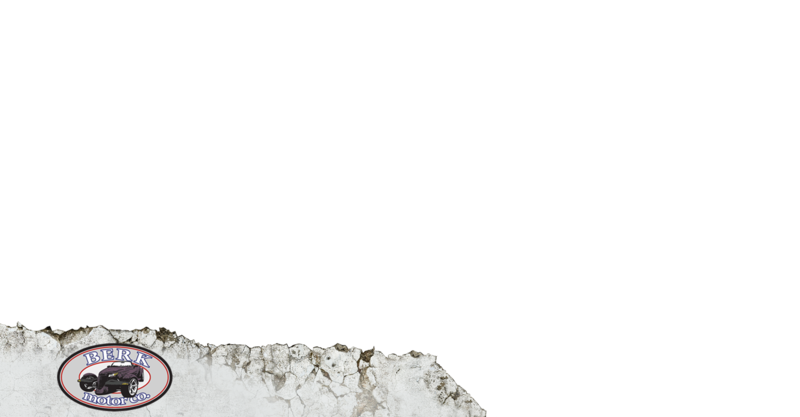 From simple maintenance to full custom restoration, we can do it all! Our team of mechanics and restoration specialists will get your vehicle back on the road and looking just as nice as it was coming off the manufacturing line. Contact us today so we can work on your pride and joy! 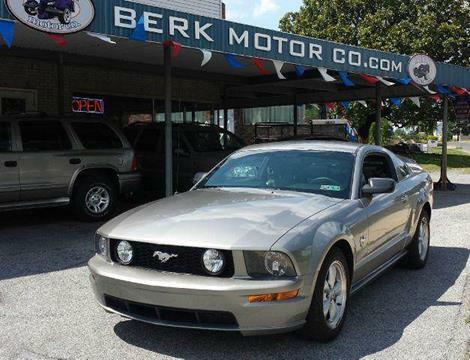 We hope you'll think Berk Motor Co the next time you're in the market for a quality used vehicle. Located in Whitehall, PA, we are quickly becoming known for great deals, a great selection, and an honest, no-hassle car shopping experience. We invite you to stop by with your vehicle shopping needs. Our sales team is focused on helping you find the vehicle you've been looking for, and not padding our monthly sales goals. 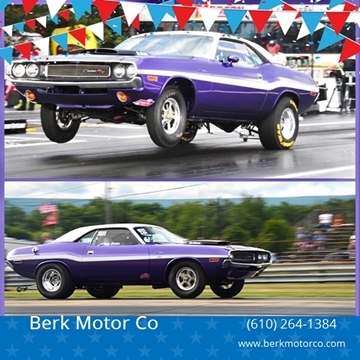 Let Berk Motor Co help answer any questions about features and options available, show you a free vehicle history report, and discuss our affordable financing options. 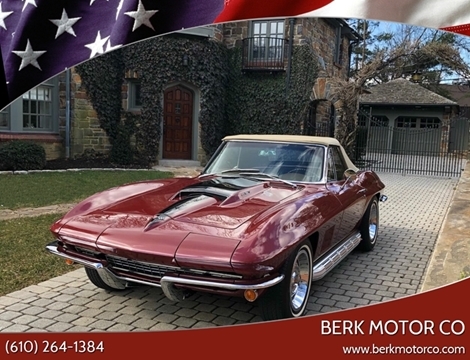 Everyone at Berk Motor Co hopes you enjoy your car shopping experience and that you will think of us the next time you, your family, or your friends are in the market for a quality automobile.